You have network-related problems. We have the best solutions, and affordable prices. Hackafe helps your company secure its business networks and data. We can help your company boost its security, while reducing its costs. We are available 24/7 for all our clients. We offer data and network security services, vulnerability scanning, penetration testing, security training & consulting, and more. We help you get rid of unnecessary equipment and software, thus saving you time and money. We provide you with a custom price quote that won't change. Hackafe's prices are affordable. We've got you covered no matter if we're talking about GDPR, PCI DSS Audits, HIPAA, etc. I am sure that you have encountered the "SSID" acronym, the short form of "Service Set IDentifier", a natural language label that is used for a collection of wireless devices which operate using the same set of networking parameters. Unlike BSSIDs - Basic Service Set IDentifiers - SSIDs can be customized, allowing the admins to give their wireless networks meaningful names. These names can utilize up to 32 characters and are case sensitive, so "BusinessNetwork01" and "businessnetwork01" can be used for two different wireless networks, without causing any conflicts. However, if two networks have the same name, the clients will either try to connect to the one that has a stronger signal, or to the first one that is detected, depending on the clients' settings. It is true that the client will only be able to connect to the proper network (the one that will accept its password) but even if you choose the wrong network SSID from the list, you will still type in your correct password. 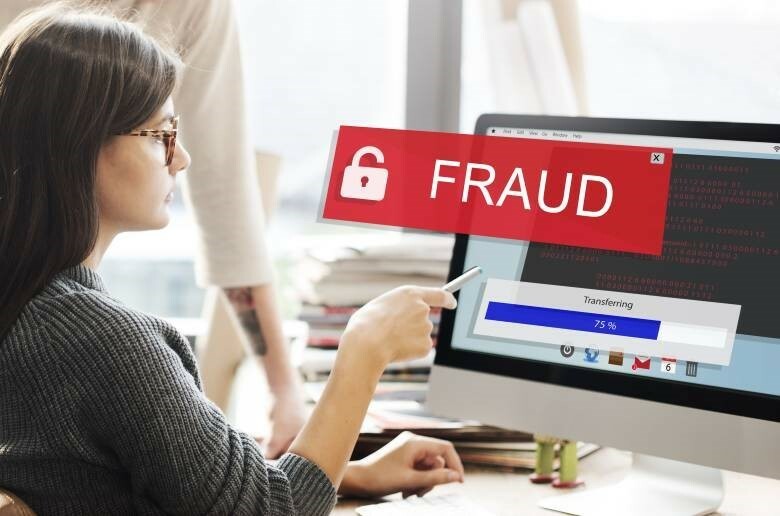 Hackers utilize this tactic to their advantage by creating an "evil twin", a fraudulent access point that looks legitimate, but is actually set up with the sole purpose of stealing people's information. Modern routers provide dual-band support, being able to broadcast their signal on the 2.4 GHz and 5 GHz frequencies. But what is the best option for a business user? Should you choose the old 2.4 GHz band, or should you go with the newer one? Before we begin, please note that frequency bands and frequency channels are completely different matters; we will discuss this in detail later on. 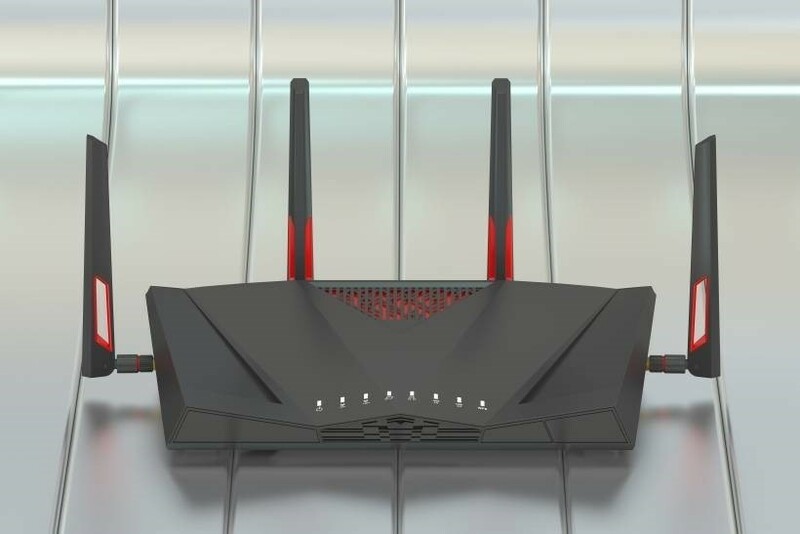 It is important to understand that even if the router supports the new 5 GHz band, some of its network clients (older computers and laptops, for example) will only work when the router is set up on the old 2.4 GHz frequency band. This doesn't mean that the problem can't be fixed, though; older devices can be upgraded by replacing their PCI-based Wi-Fi cards with something like this (for PCs) or by installing newer wireless modules that can be coupled to the motherboards using cables like these (for laptops). As a general rule, the higher the frequency, the faster the data transmission speed. However, radio waves that utilize higher frequencies tend to bounce off obstacles much more. Did you know that about 65% of business travelers are concerned about their companies' data safety while they are traveling? This is the result of a recent study which was commissioned by Carlson Wagonlit Travel. 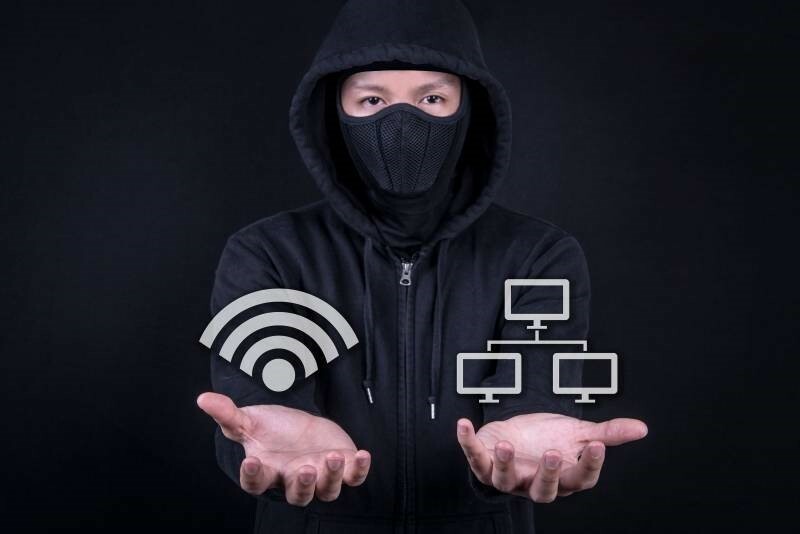 According to CWT, the respondents were most concerned about having their laptops or mobile devices stolen or lost (29%) and about using a public Wi-Fi network (21%). And while these concerns are valid, the same study has highlighted that almost 40% of people have downloaded email attachments which were sent by unknown people. There is some good news, though; most respondents applied some basic security measures the minute they became aware of a potential wireless security breach. Some people have shut down their computers, others have quickly notified their employers, and so on. So, Wi-Fi security risks are serious, and business travelers have much more to lose in comparison with typical free hotspots users. Not only that, but researchers have recently discovered several serious security flaws in the WPA2 protocol, which was considered to be 100% safe until now. I am quite sure that it has happened to you as well: you start your computer, and then try to access a website. But for some strange reason, nothing shows up in your browser! So, you try to restart your PC, but things don't change for the better. 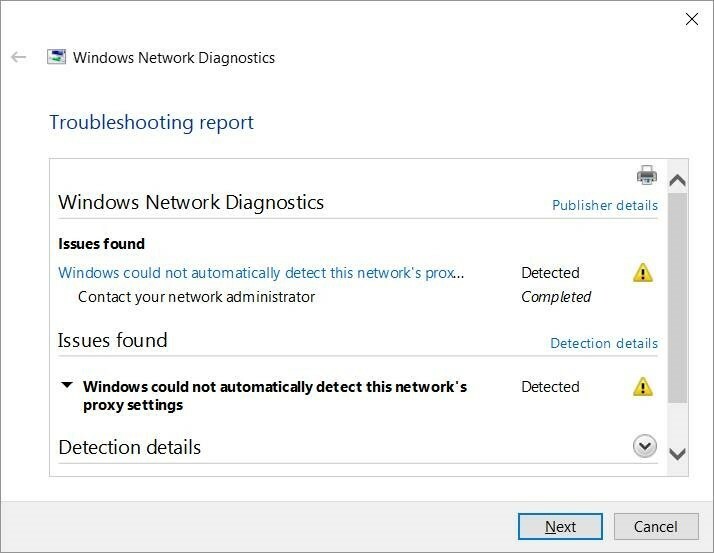 And these problems can arise even if you haven't made any changes to your computer, network settings, peripherals, and so on. If you've ever experienced problems like these, you can rest assured that this article can provide all the advice that you will ever need. Let us begin by exploring some of the most common reasons for this problem. First of all, you may have made some changes to the computer network. Maybe you have purchased a new router, but you have forgotten to plug in its adapter. Or maybe one of the network cables has died. Well, even your Internet line cable can get damaged! Sometimes, routers cease to function all of the sudden. Many of them overheat, because most people tend to place them in tight spaces, thus making their electronic components operate in less than optimal conditions. So, to scratch this problem off the list, ensure that your router is properly ventilated. For best results, make use of a fan to keep it cool. Being a small business owner, I prefer to use these guys' services whenever something goes wrong with my network, rather than hire a full-time system administrator. I am thrilled to recommend them to anyone! All content is (c) Hackafe.org. All Rights Reserved.